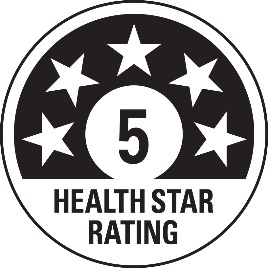 It is a front-of-pack labelling system that rates the overall nutritional profile of packaged food and assigns it a rating from ½ a star to 5 stars. free domains It provides a quick, easy, standard way to compare similar packaged foods. The more stars, the healthier the choice.